1. Select from dozens of styles, colours and sizes. 3. Add details, set a price, and publish! Yep, it's that easy! 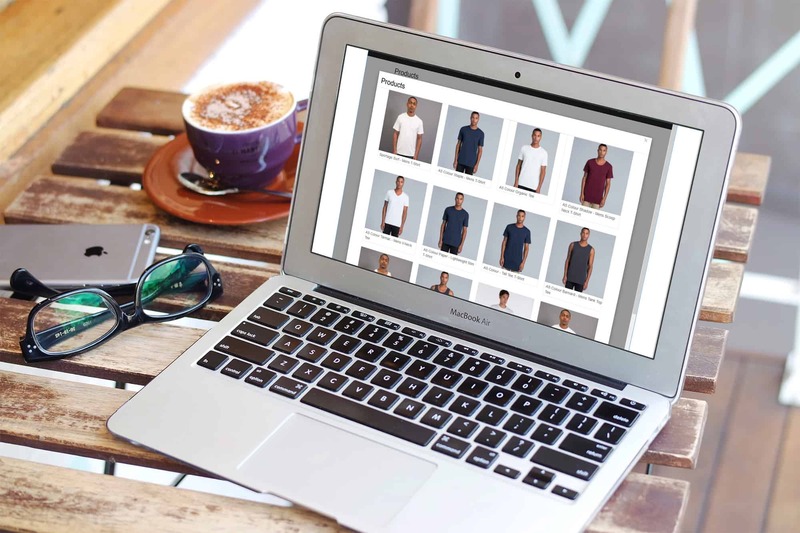 The OGO App creates your products, including mockups, and publishes it to your store, ready to sell! 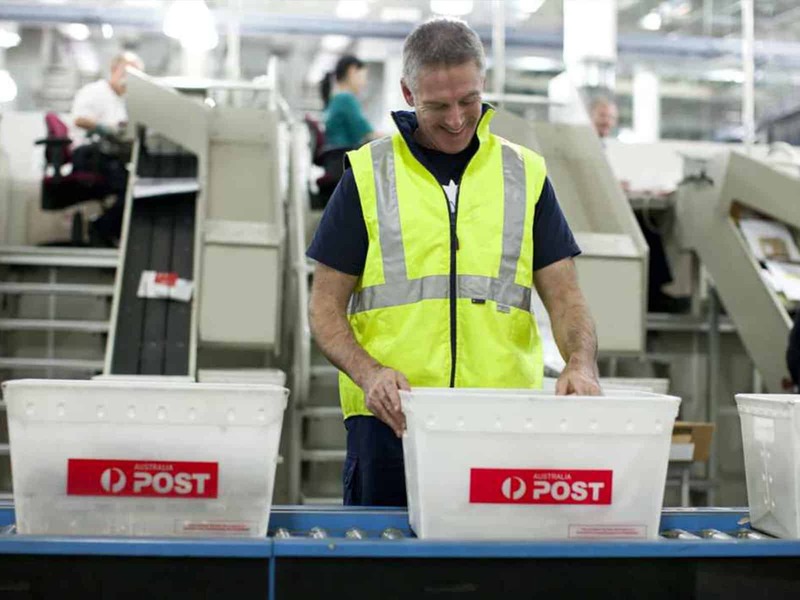 Within hours, your orders begin their journey right here in our Australian production facility. 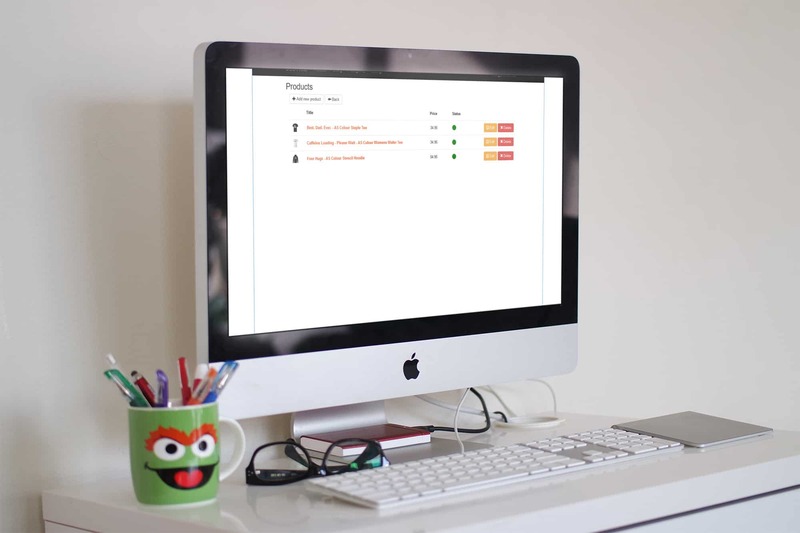 OGO does the inventory, printing and shipping directly to your customers in Australia and globally. 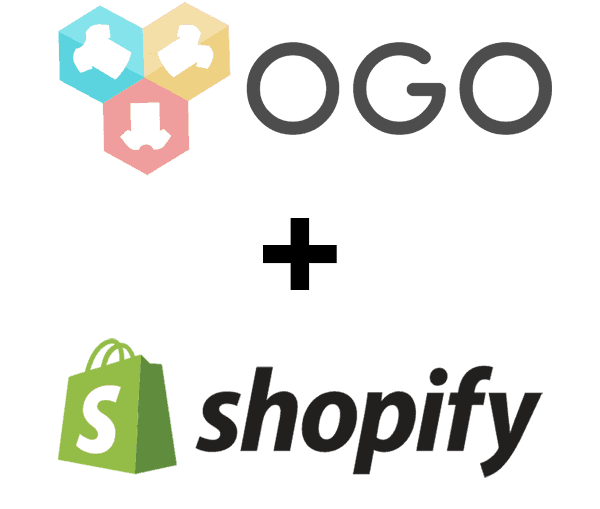 Join 400+ Aussie sellers and get the OGO Shopify App Now! Free to install and try! Absolutely no upfront cost.